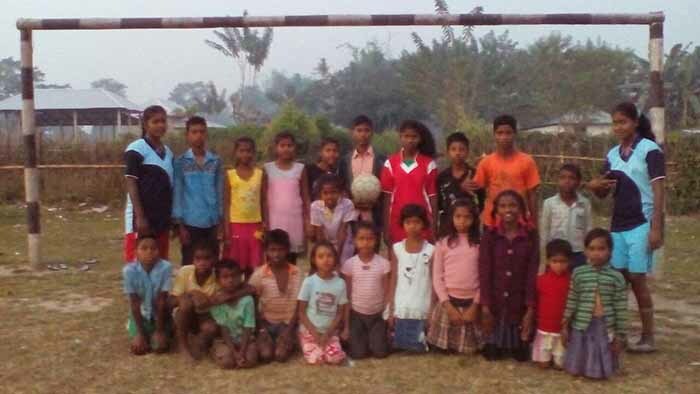 KhelDuar (Organization for Social Change, Awareness and Responsibility) is a non-profit organization that, through football instills the value of education and empowers underprivileged children and youth with life skills to take responsibility of their community development. KhelDuar was founded in the year 2012 by a group of young football lovers who dream about having a football team, which will only encourage locals to play and excel in their lives, through a club. Over the years, we have functioned true to our core objective of reaching out to the grassroots of football across our demography of presence. 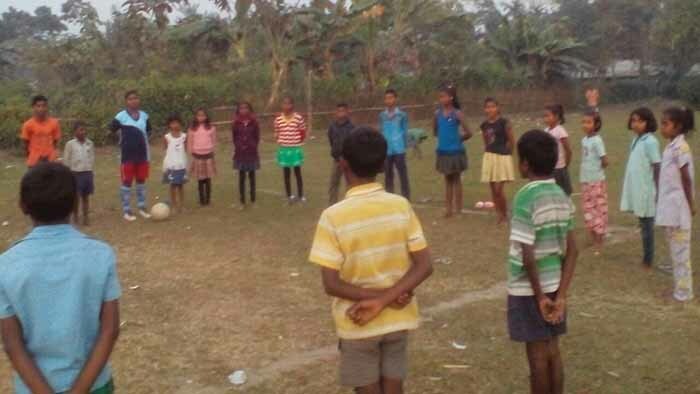 What started by visiting the homes of kids in the vicinity of our first centre and find out tiny football lovers, and encouraged them to come to football field for a bi-weekly session, which after one year transformed into full-fledged football coaching camp. 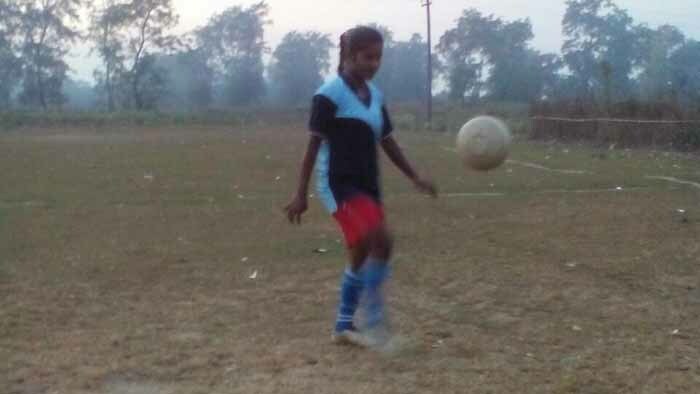 In this last four years of its journey, KhelDuar slowly transformed into a structured grassroots development program, which focus in development of children and youths through the beautiful game of football. Where in imparting valuable space for education and self-learning opportunities, healthcare and other collective development initiatives through training, camps and workshops, bringing a positive influence to the lives of nearly 4,000 male and female including children across three districts of North Bengal. Mission : To construct a world that empowers young people to become role models, to activate their communities for positive social change through football. 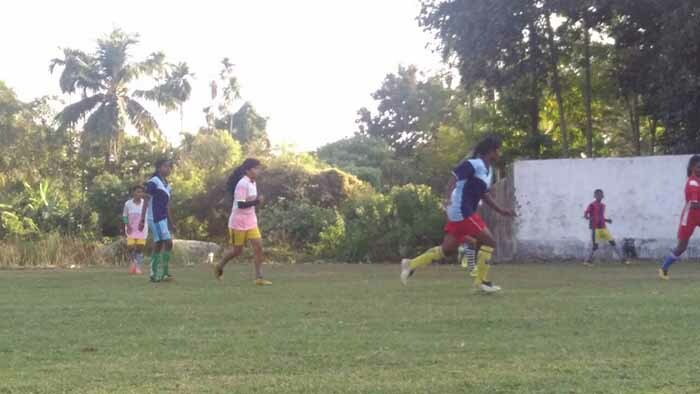 Vision : To embolden leadership, team work and livelihood, support to youths from economically and socially backward communities through football in order to amplify their scope of self-development. Objectives : To support children and youths to stay in school. To discover, develop and nurture young talent. To educate youth to become responsible citizens. Health & Short Sports Camps. Community Intervention (Stake Holders Workshop & Seminar). Footy Kids (It’s a school Football Intervention Project). Catch Them Young (Youth Leadership Program). 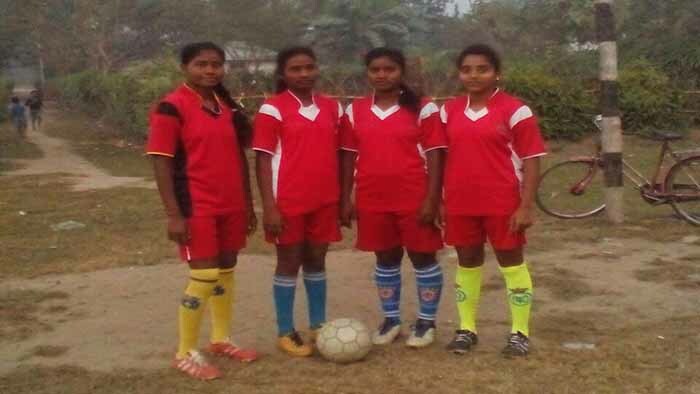 Soccer-Girls (Football for Female Empowerment). 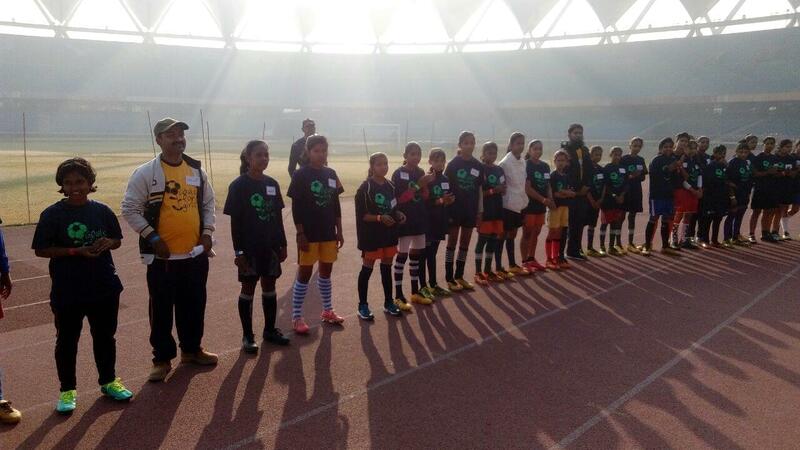 May 2016: Grassroots Community Football Tournament to encourage Equality, Friendship and Cultural Exchange between students of Elite Schools and Municipal Schools. 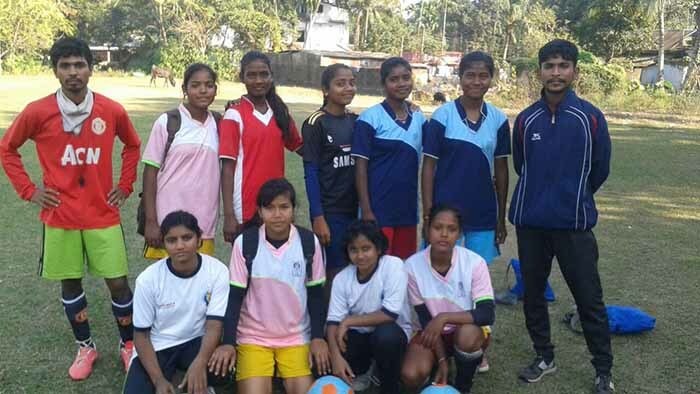 This tournament saw 8 teams across Jalpaiguri District. November 2016: Organized 3 Days Community Impact Coaches Training program from 11th to 13th November 2016 in partnership with Coaches Across the Continent (USA) where 30 participants both male and female took part. December 2016: On 1st December 2016, celebrated WORLD AIDS DAY at Korak, Observation and Juvenile Home for Boys, Jalpaiguri. 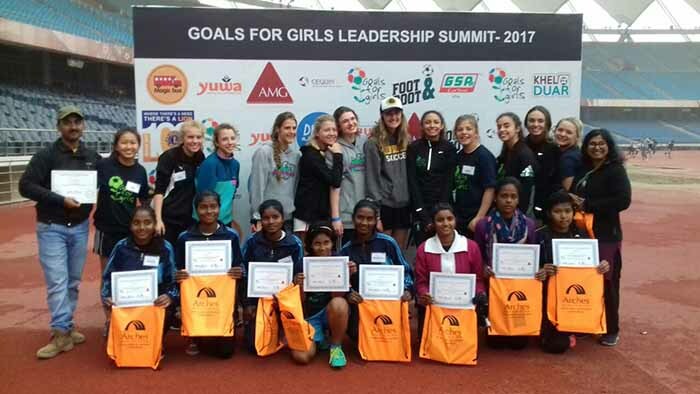 Jan 2017: 10 young girls of SoccerGirls Project has been invited by Goals4Girls (USA), to participate in Young Girls Leadership Summit to be held from 3rd to 7th of January 2017 in New Delhi. KhelDuar is the only invitee from West Bengal. 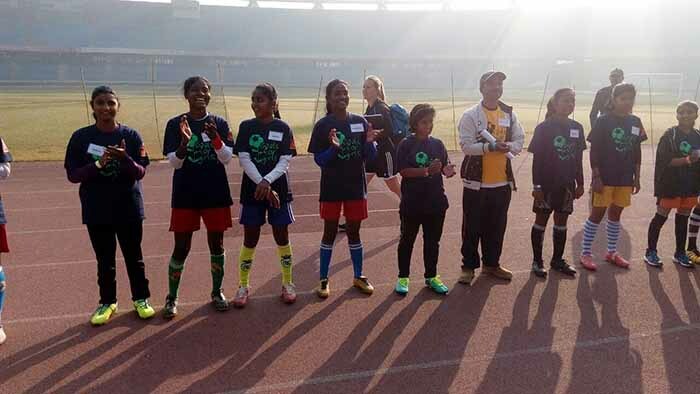 Jan 2017: KhelDuar Boys and Girls team has been invited for participating in the Homeless Cup India Tournament to be played in January 2017. This tournament is the selection tournament for Indian Team, which will participate in Homeless World Cup in Oslo in 2017. KhelDuar will represent North East India.